WORLD OCEANS DAY PROJECT - sophia. Our World Oceans Day project is helping to protect what matters most! 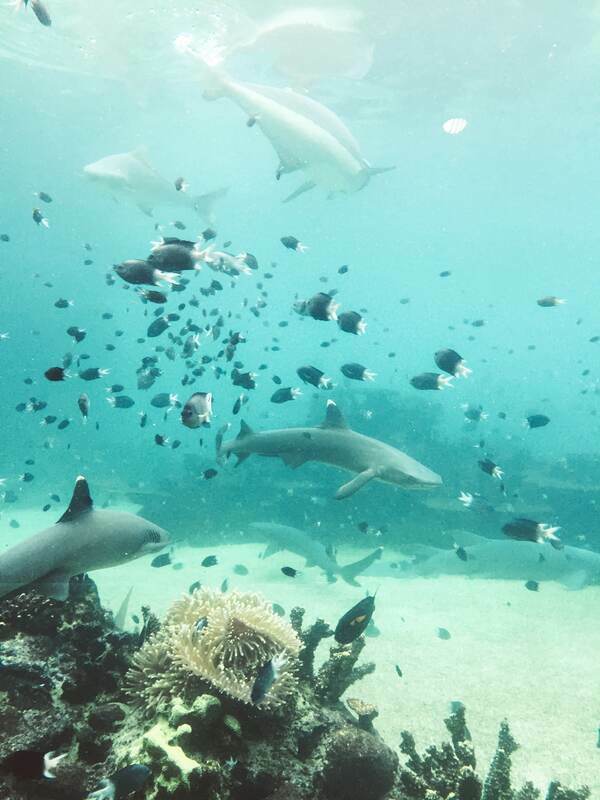 To celebrate World Oceans Day on June the 8th, we are teaming up with an ocean based charity (we’re going to reveal which organisation it is really soon but for now, it’s top secret!) 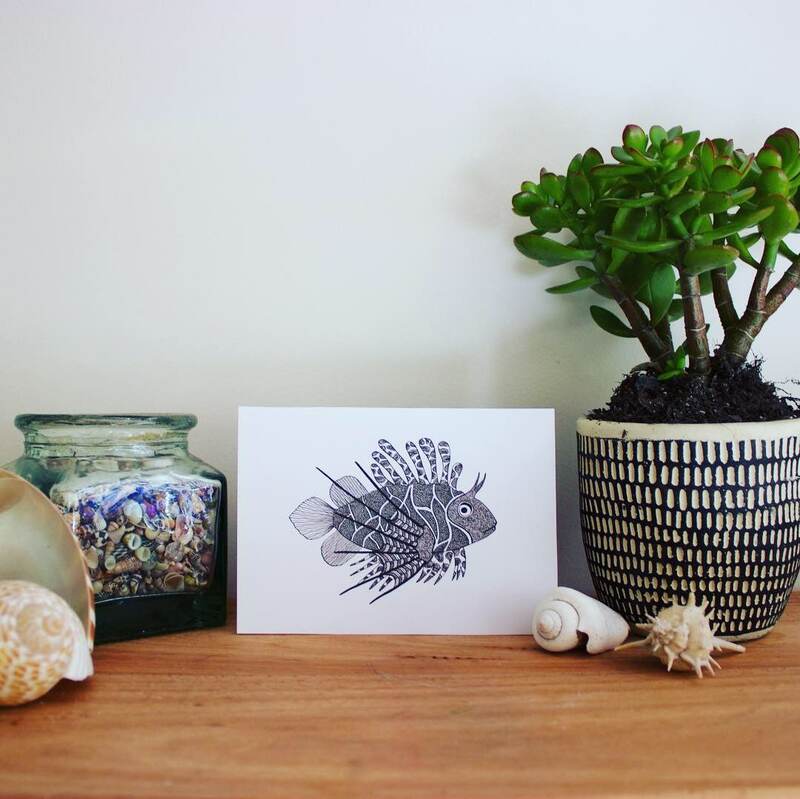 to launch our very first ocean-inspired gift cards. There are five designs in the collection, all of which represent a different part of the underwater world. The collection of intricately designed sea creatures will be available on and after World Oceans Day 2019 and 50% of the profits will be going directly to the aforementioned organisation. ​We’ve created this project as part of our mission to protect and restore our planet and the organisation we have chosen to receive the profits is the perfect candidate to help make this happen. 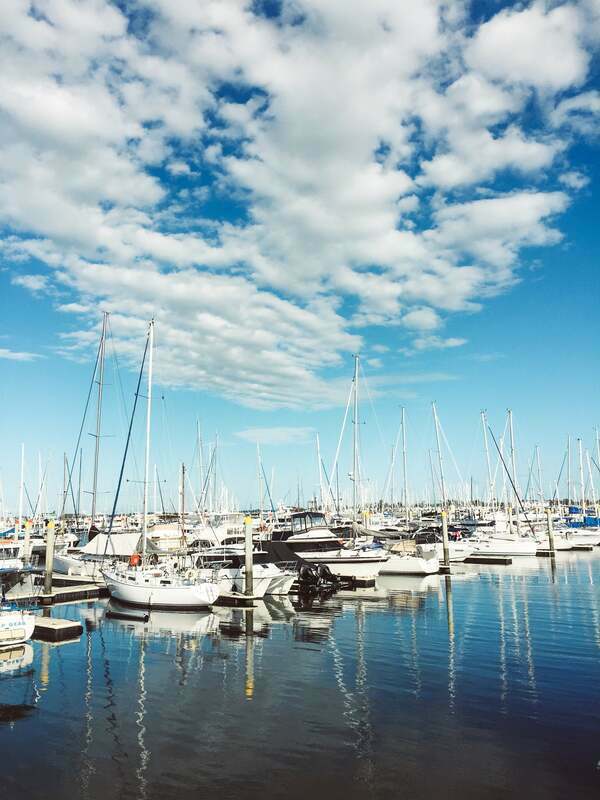 Along with our regular clean ups and educating the public, the funds raised from these gift cards will ensure that conservation work for our oceans, marine life and waterways continues to happen around Australia. conservation, for protection and enhancement of the natural environment. also contributing to existing projects with parallel purposes. ​harm to the oceans, animals and our planet as a whole. 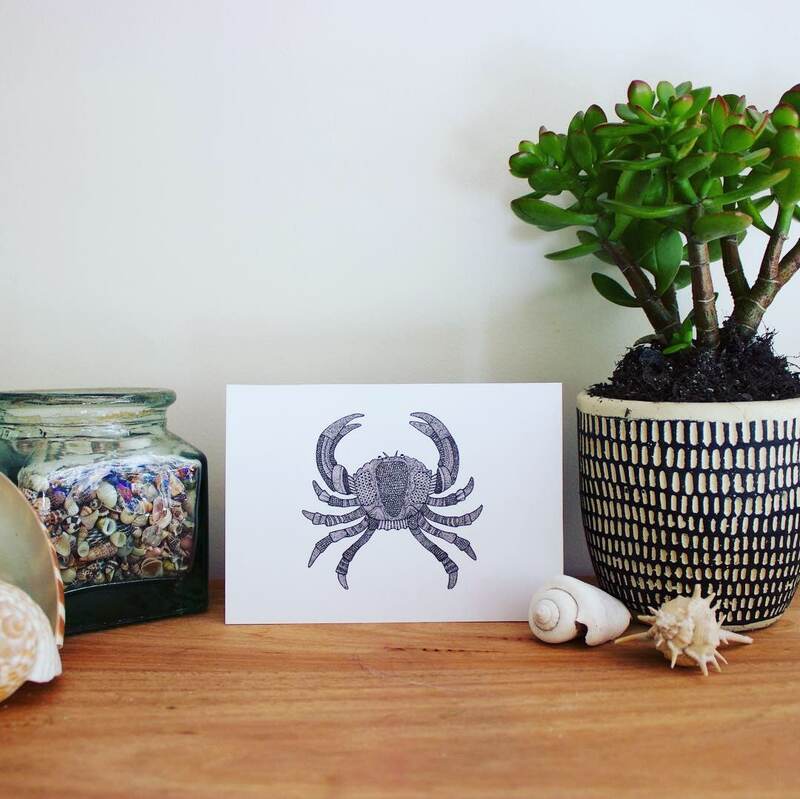 ​The humble swimmer crab design represents our coastlines and beaches and where our man-made impact begins. Our sandy shores are where our plastic waste seeps into the ocean and gets dragged out by the crashing waves. The many species of crabs are one of the links between land and sea and we wanted to capture the unique relationship that they have with the ocean. We hope that this design inspires you to stop and think about the impact you have when travelling to the beach and how you can help protect the future of our seas. ​Ahh, the jellyfish... A creature of immense beauty and a vital part of the eco-system but so often replaced by the infamous plastic bags inside turtles stomachs. This intricate drawing was designed to represent the deepest, darkest parts of our oceans and the things that lurk below, which unfortunately aren't always seas creatures. It is estimated that by the year 2050, there will be more plastic in the sea than fish and we want to the profits from these gift cards to turn that statistic around. It's not too late to make a difference and we want our oceans to flourish with marine life once again! ​This gift card was created to represent all the weird, wonderful and unique marine life that we are endangering with our decisions. We threaten these precious species every day through the choices we make, the waste we create and the companies we support. Imagine a world without these beautiful lion fish and the one hundred thousand creatures that we lose each year due to pollution. The death toll is rising too fast for our liking and we're on a mission to do something about it! There is a famous photo of a seahorse clinging for dear life onto a plastic cotton bud, obviously mistaking it for a piece of coral. It's no secret that our sea beds are suffering and our precious corals are dying from human greed. 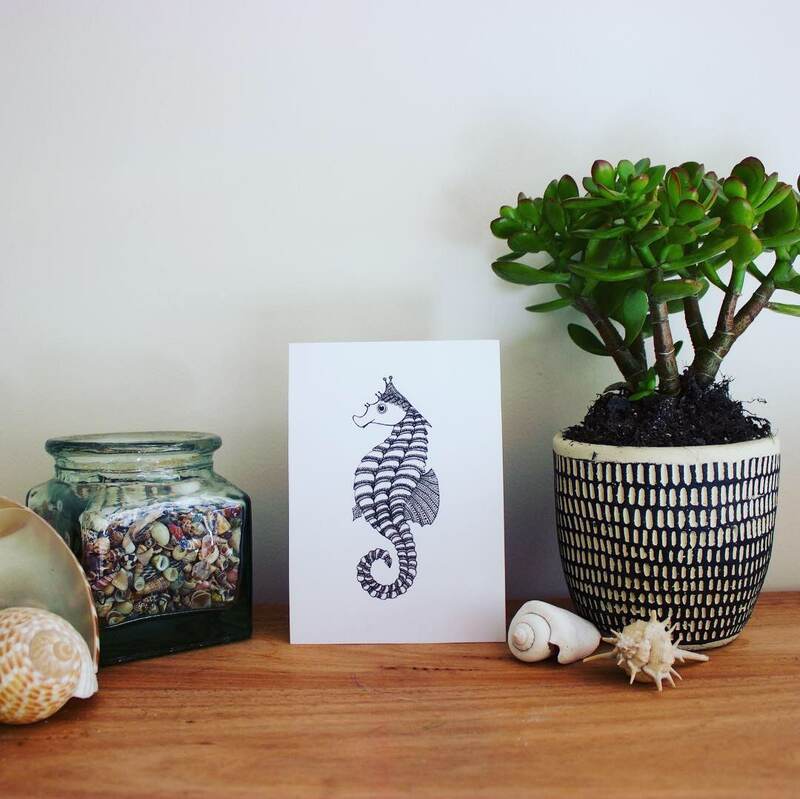 Many things affect the death of our reefs and we want this seahorse design to remind everyone that we need to do something NOW, before it's too late. Coral mining, pollution, toxic sunscreens, oil spills, overfishing, and the digging of canals are amongst the few things destroying our reefs and ALL of them are avoidable. Let's stand up and make a change! This intricate design represents the ocean life that is affected by our plastic waste. While 100,000 marine animals and sea birds die each year from our rubbish, turtles are usually in the forefront of the media with plastic straws being ripped from their noses and plastic bags suffocating their stomachs. We'd like to educate the community into making more conscious decisions about the foods they're consuming and the waste they're creating. Simple and effective changes CAN be made in your day to day life and you can help to clear our tides. 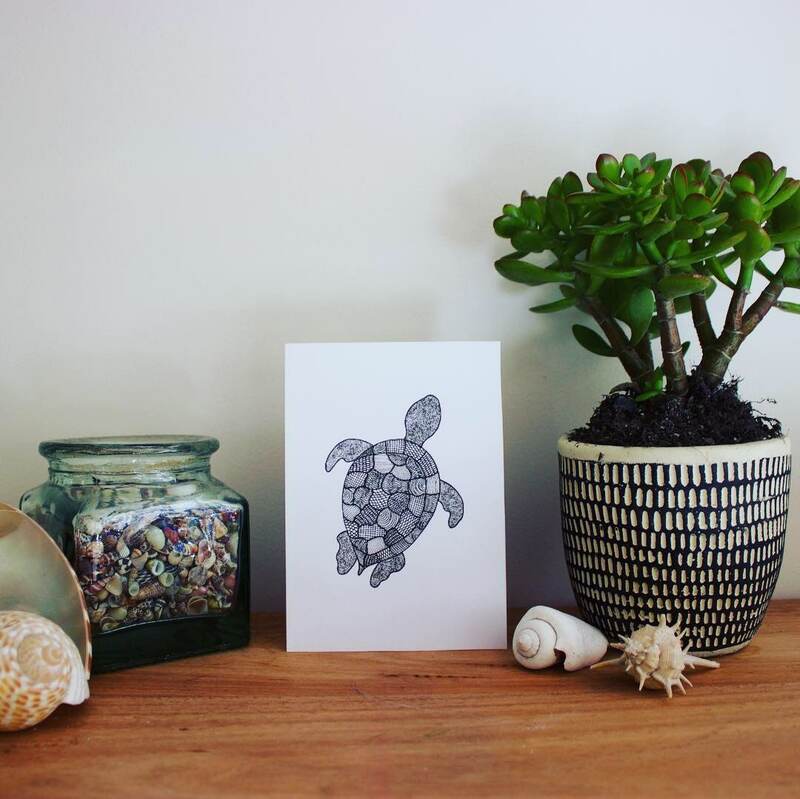 We created this unique and meaningful project in a bid to raise much needed funds to support our marine life and the valuable conservation work that happens in Australia every day. We hope that these ocean inspired designs help our worldwide community to make conscious and informed decisions about their waste and lifestyle choice. Our earth is made up of 71% water and without our oceans and sea creatures, we'd be lost! 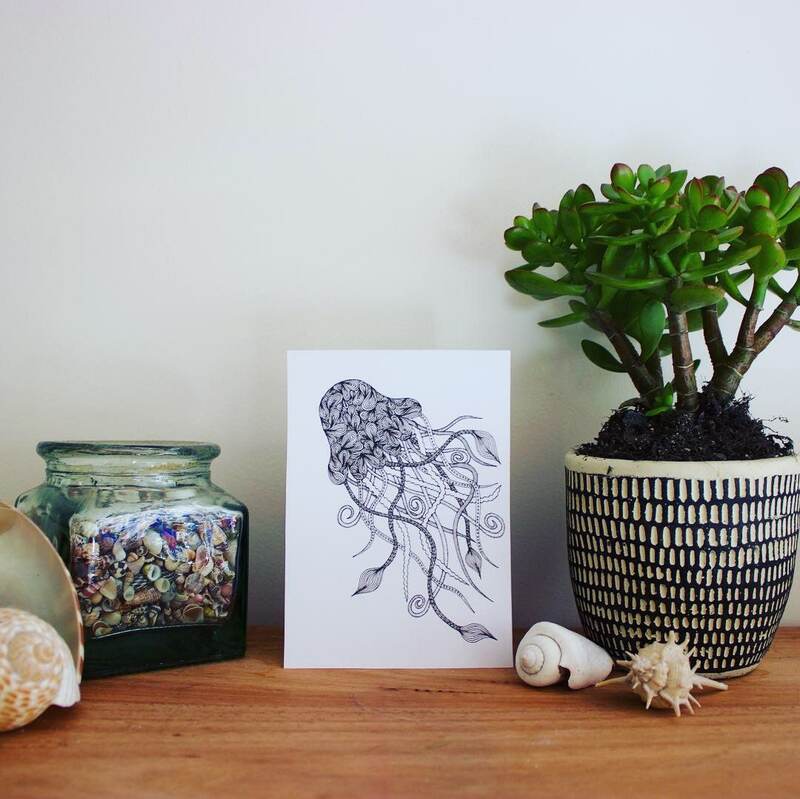 50% of the profits from these cards will be going directly to an Australian based ocean charity (we'll be announcing which one it's going to be really soon) and the other 50% of the profits will be going towards the Sophia. rubbish cleaning events that happen frequently across Brisbane, Australia and the world! ​CONSERVATION, PROTECTION AND REGENERATION OF OUR OCEANS!